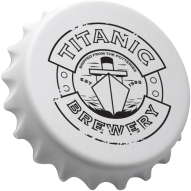 LOVE OUR BEERS? 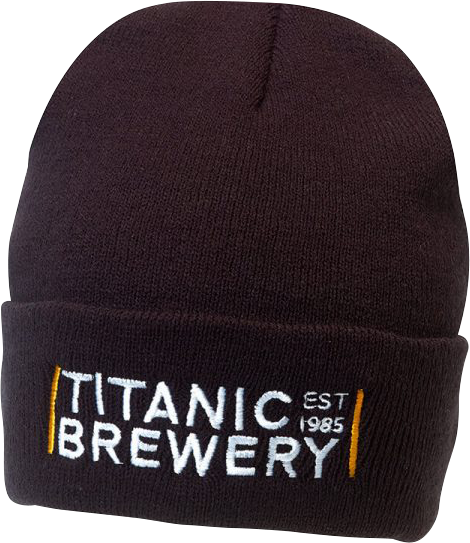 THEN YOU WILL LOVE OUR MERCH TOO! 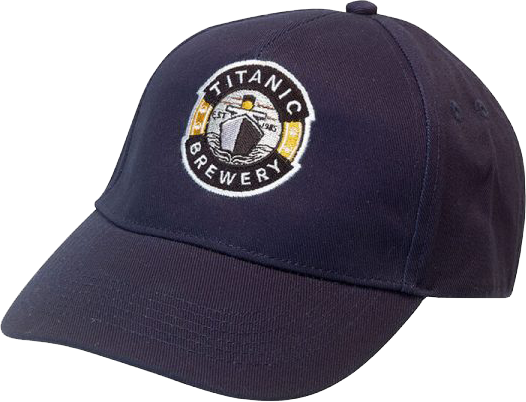 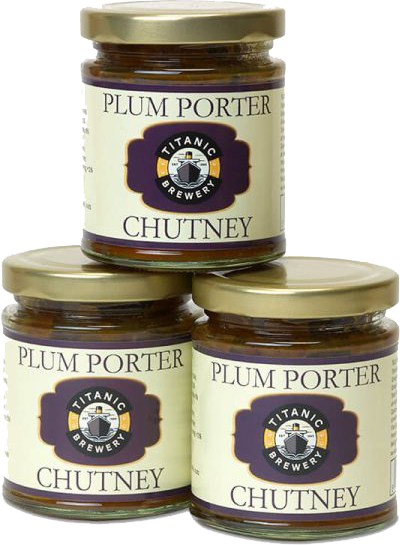 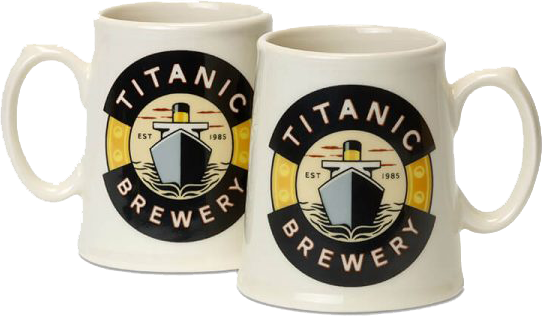 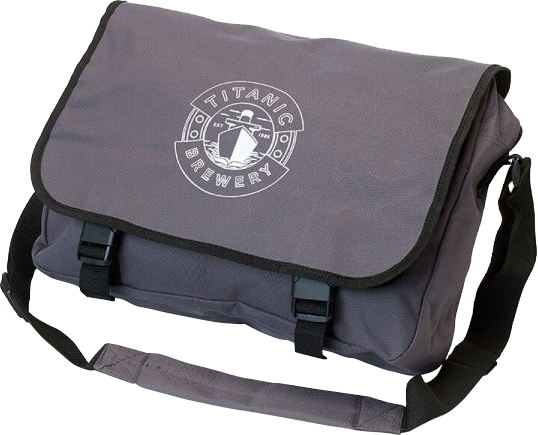 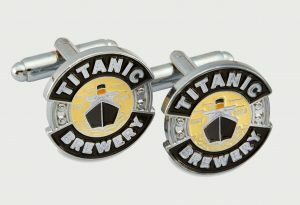 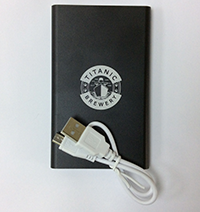 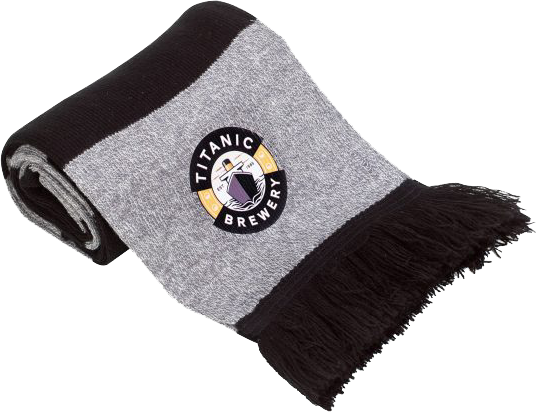 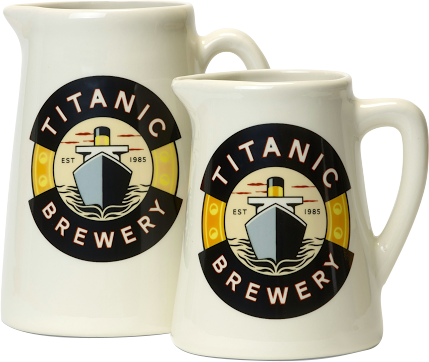 CHECK OUT TITANIC BREWERY MERCHANDISE IN OUR BEER GIFTS SHOP.